Time passes, although everything seems immovable in Cuba. The year 2016 terminates, and we get ready to cross the new year’s threshold between the uncertainty and the hope. The way to measure time is a human resource to maintain the rhythms of our unique and unrepeatablelives. This vital rhythm moves between the past and the future, between the evaluation of what was lived and the expectations about what will come. 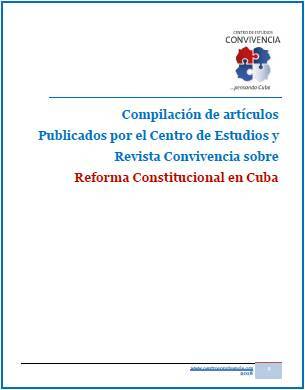 For Cuba a new time is opened in which the desired leadership of all Cubans, without exclusions, will be defining. The evaluation of 2016 in Cuba, América and the world is full of novelties, incidentals and immutability. Only some milestones will serve so each Cuban could make his/her own analysis. – A period of the Cuban history ended with the death of the ex-president Fidel Castro Ruz, and a new period opened, in which we hope the Cuban people will assume the challenges featured by the present moment. – The economic crisis, provoked by a model that has not functioned for five decades neither by itself nor with an external aid, is deepened and expanded. – Only one figure can serve as an indicator, without forgetting the others: the Gross Domestic Product (GDP) that evaluates the progress of our economy was calculated and announced with a growing of 4% at the end of 2016. In the middle of this year, this index went below 2%, and recently it was previewed that not even reaches 1%. It means that the prediction for only one year was reduced four times, and this has a severe impact in all the national areas. 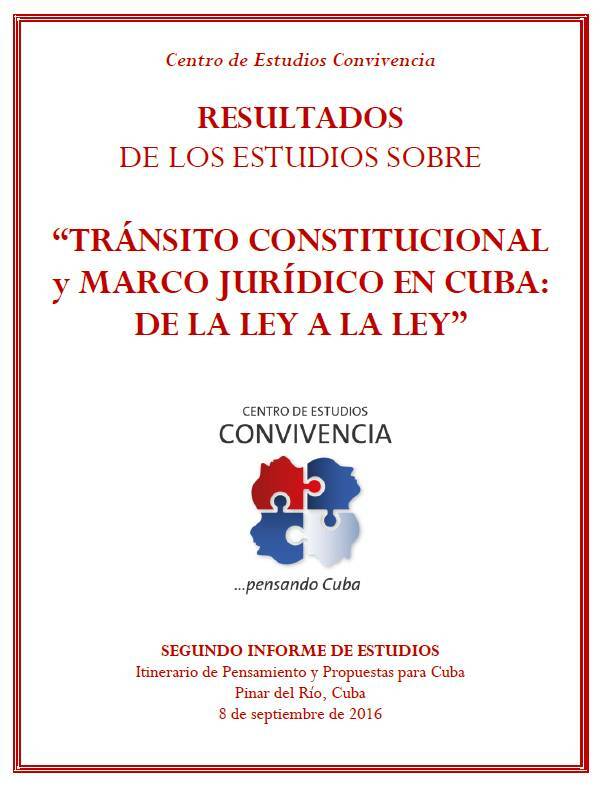 – The daily life of the majority of Cuban people has been more difficult, more expensive and more tensed. 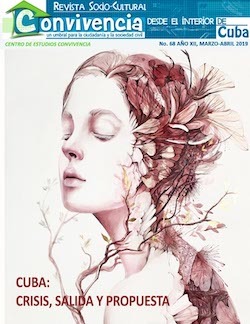 – The massive exodus, capillary and segmented, but growing and unstoppable, bleeds out the human talent of Cuba, impoverishes our society and is an unmistakable sign of the perception the common Cuban has about the reality of his/her country. The principal problem lies in the country emitter of migrants, and not in the rest of the world, which has become in receiver countries of compatriots looking for a better life. – The more representative areas of the model, such as health, education, sports… are being deteriorated noticeably. – The era of the external subsidies provided by the allied countries is finishing, and what is left is to enter in the globalized mechanisms of the market, trade and international finances. So, it is necessary to make agile and enough reforms, to get Cuba insertion in businesses with private entrepreneurs and in exchanges with countries that observe the market laws. 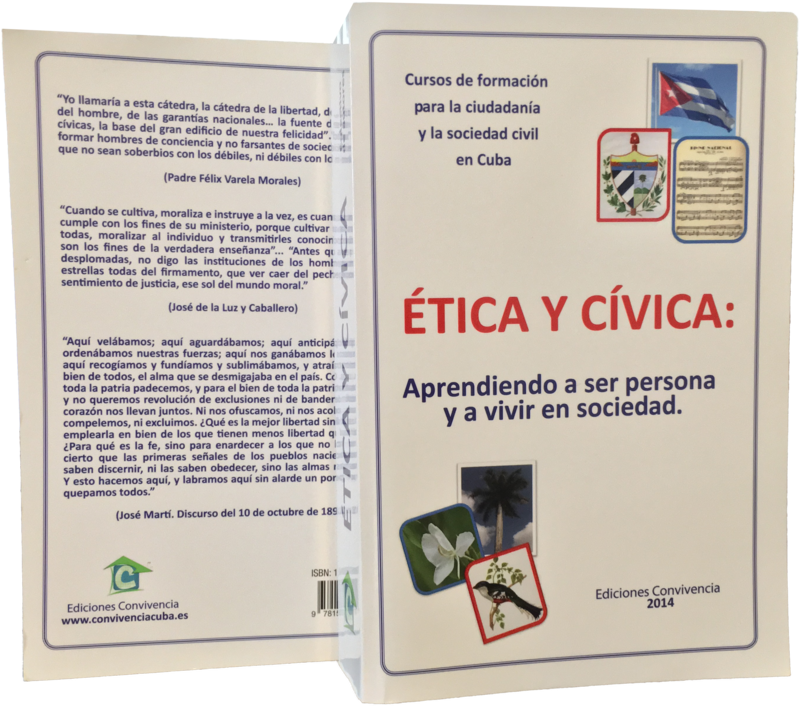 This is been considered more a threat than an opportunity, in order that Cuba can construct its own model of asocial and ecological market economy, where the creation of wealth can live together and hold the social justice and solidarity. 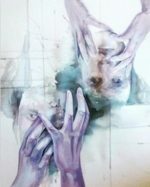 – The harassment to citizens, not only to oppositors and activists of the civil society, but to self-employed, writers, artists, religious people, has grown up noticeably. It has sent a sign outside which is considered a negative and ambiguous one, according to the international standards that countries, blocks and world organisms promote. – Changes of the political scene in many countries such as Argentina, Brazil, Colombia, United States. Meanwhile, Cuba deals with a new stage in its historical becoming, marked by the death of the leader of the Revolution and the last year of General Raul Castro’s government, who has announced will leave his responsibility in front of the State Council, on February 24, 2018. – The low prices of oil and raw materials, along with the instability that this provokes, do not benefit the economies of the developing countries. – The big focuses of terrorism, the fratricidal wars and the immigration crisis make the belligerence and the attacks to peace a permanent way of life marked by fear and instability. – The efforts for the peace in Colombia are an encouraging and fragile sign, that shows irrefutably, what can be achieved when the inclusion, the dialogue and the negotiation constitute the assumed options by governments and citizens; when the will to resolve the problems of a nation, taking into considerationall its children without demonizing and excluding no one, predominates. – Predictably, the election of a new president in the United States of América will modify, in some proportions, the policies of his predecessor, the president Obama. These milestones are not all the reality. Many negative and positive events are signs that could lead us to a realistic balance of the year that is finishing. It is a healthy task in order to live consciously to find the most ethical inclusive, convenient and consensual solutions. Cuba receives the year 2017 with a growing mixture of uncertainties, questions, doubts, fears. Also has desires of a better life for all and hopes, based on real changes, could stop the silent and impoverishing wound that is the uncontained exodus, which is the cause why so many Cuban lives have been put in danger and have also drawn. This extreme solution is produced when the outlooks and opportunities in the country have been closing by the paralysis of the reforms, the regressive measures, the suffocating bureaucracy, the growing corruption, and what is worse, the state blockade to the honest and laborious initiative of Cubans. Whether they can beself-employed, professionals, or farmers, they see that their motivated projects are dependent on the State paternalism up to despair the most patient ones and produce tiredness to those who have cultivated the highest inner strength. 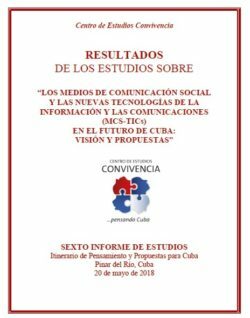 Convivencia is not tired of believe and trust in the talents and capacities of Cubans, the ones who live in the isle and the ones who decided to go to the Diaspora. We believe that the small steps and the pacific, creative and persistent attitudes of Cuba’s sons and daughters maintain and will maintain alive the hope in the coming year and beyond. Cuba deserves to pass from the fear and uncertainty to a hope based in structural, substantial, gradual and pacific changes, that move from the old laws, which have overcame their date of expiration, to new laws that stimulate all our citizens to remain in Cuba; so they can do and carry out their own life’s project; that the young people do not have to find outside, what they do not find inside; that the Cuban culture keeps its identity and values coming out from the trench and exchanging with a plural world, without demonizing the different one, and without complexes and insecurities of the own. In 2017 we would like to be engaged to think Cuba, its future, in proposing ways to be part of the solution and not of the problem, in changing what needs to be changed, to offer our children the opportunities of a happy life, of a really changed country and a prosperous future for the ones who want to begin a new life here. We want to have a year 2017, really new.